Come join us for twirling, hooping, juggling, swinging and more! Previous PostPrevious It’s the holidays! 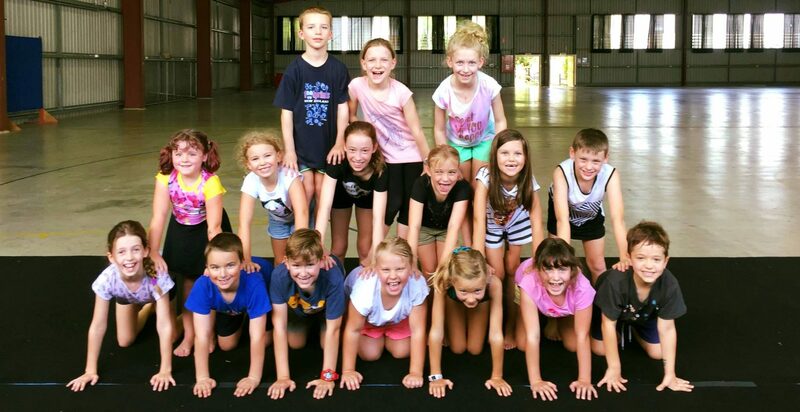 Next PostNext Another whole term of circus – Term 4 ready to book!